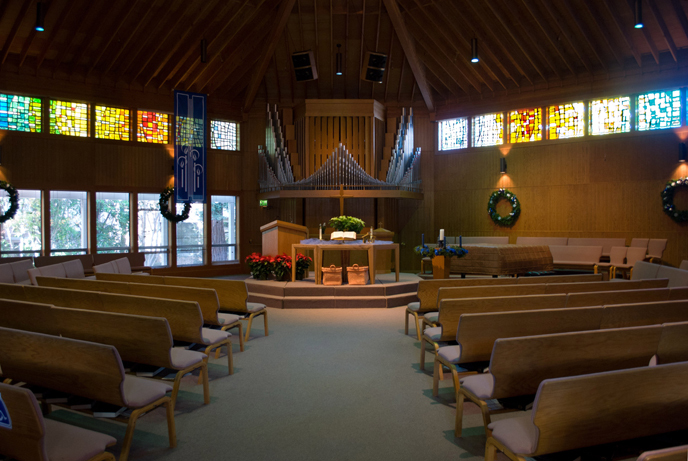 Danville Congregational Church’s beautiful facility is available to rent for a variety of events. From intimate business meetings to concerts and weddings, DCC welcomes the opportunity to work with you. With a convenient location close to the 680 freeway, ample parking, and reasonable rates, we invite you to consider one of our many spaces when planning your next event.